Call and we'll be out to repair your garage door within 4 hours or we will waive the service fee. No questions asked. A Sincere Thank You to the More than 42,000 Homeowners in the Cincinnati Area who Have Trusted Us to Service their Garage Door since 2006. Full Lifetime Guarantee On Any Parts We Install. This Warranty Is Second To None! 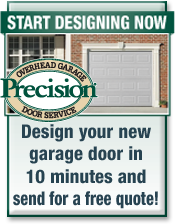 Have you been thinking, "I want garage door repair near me?" When we say same day we mean we'll be there same day and fix your garage door the same day. Precision Overhead Door has Professionally Trained Technicians with fully stocked trucks, which means we have the parts to get it done right the first time. Don't be put on a waiting list or waste numerous days for a repair to be finished. Your time is important. We are available for you when you need garage door repair. If you need your door fixed early in the morning, late at night or a weekend day call us. We fix doors when it is convenient for you. Are phones are staffed 24/7. We will be available to take your call and schedule an appointment no matter the hour. 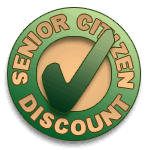 We offer the most extensive Lifetime Warranty in the industry. Our warranty covers all errors in materials and/or workmanship (this may be the last time you ever need to repair your garage door). We install and service virtually every brand and manufacturer of garage doors and openers. 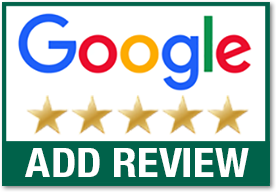 In the years we've been servicing overhead garage doors and operators for homeowners in the Cincinnati area, there isn't a single manufacturer or brand of residential garage doors that we have not been able to install or repair to our customer's satisfaction.